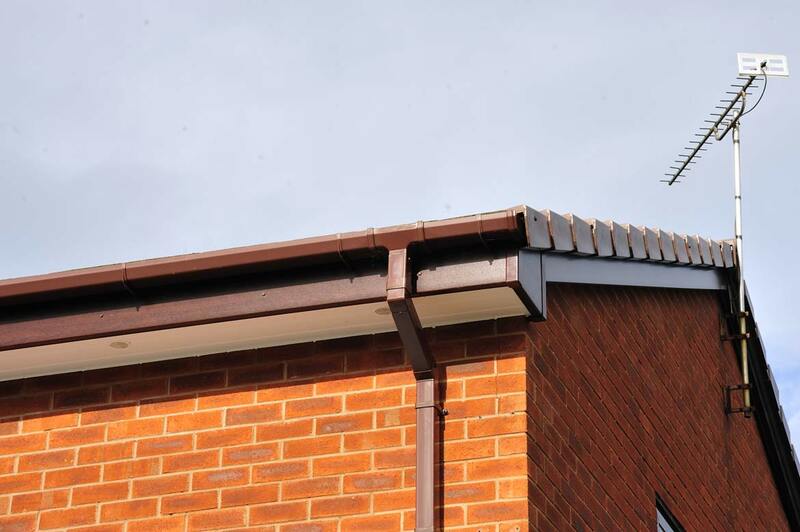 SAJE offers a complete range of precision-manufactured, attractive, high-performance roofline components. 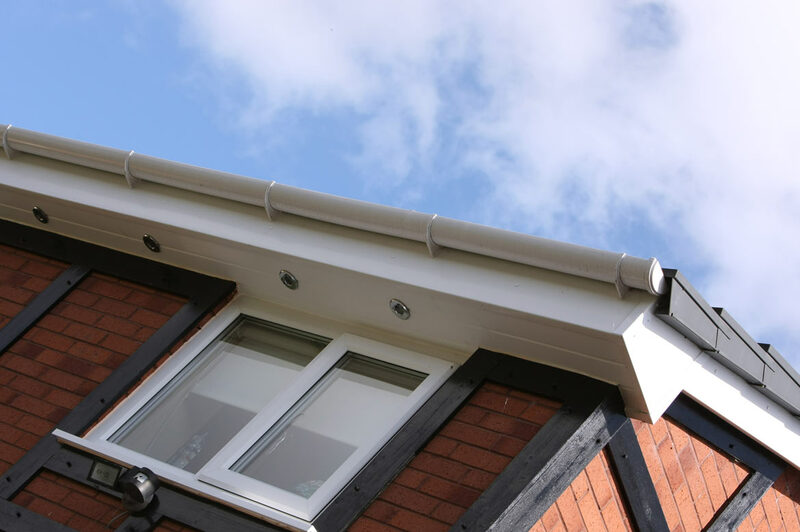 If you are looking to upgrade your fascias and soffits or enhance your home our low-maintenance finishing touches our fascias and soffits products combine enhanced aesthetics and performance. All of our precision-manufactured components are designed for long-life durability, low-maintenance. 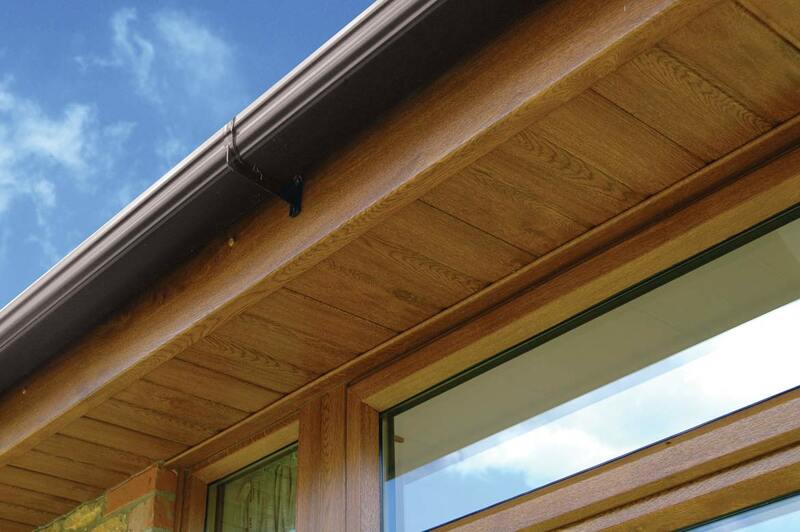 They are available in a vast range of colours and woodgrain finishes to suit any property. 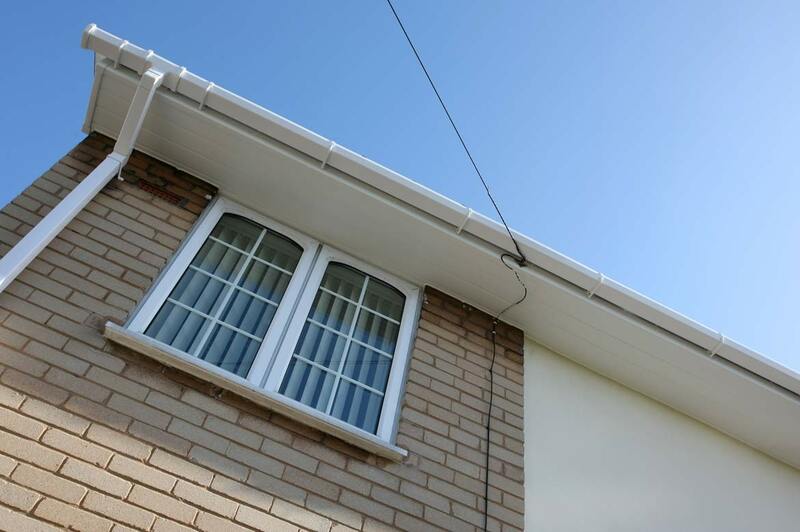 What's more, our fascias, soffits, guttering, claddings and trims are all exactly colour-matched with all our window, door and conservatory products. It's also maintenance-free, giving you complete peace of mind.